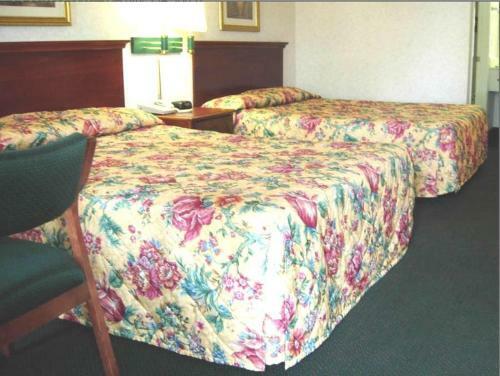 Rooms from $62.00 per night. Description This Decatur, Georgia hotel has an outdoor pool, free internet access and non-smoking guest rooms. This hotel is also pet friendly. 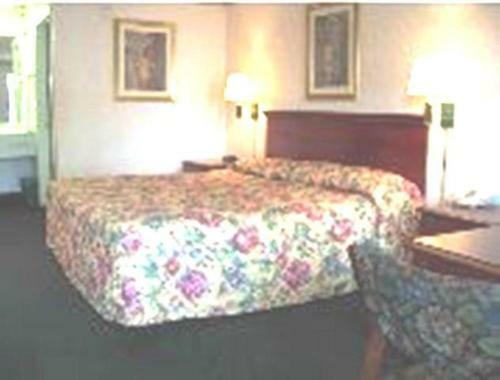 Offering high-speed internet access and a seasonal outdoor pool the Americas Best Inns Decatur provides a practical place to stay right off the interstate in the Atlanta suburbs. The low-rise Americas Best Inn features exterior-access rooms and suites with handy microwaves mini-fridges hairdryers and cable TV including HBO. Non-smoking and handicap-accessible accommodations are also available. Guests can enjoy a swim in the outdoor pool to beat the Georgia heat. Plus there's free parking and access to fax and copy services. 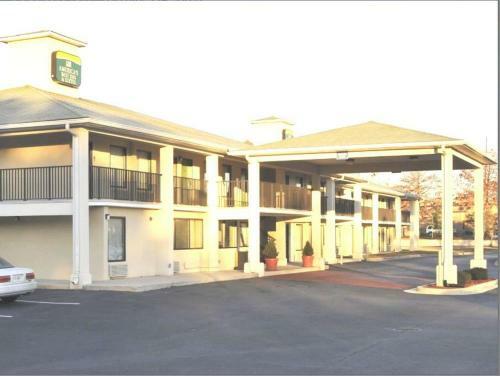 The Americas Best Inn is off I-285 about four miles southeast of downtown Decatur. You are four miles away from a favorite student at Agnes Scott College and about 15 minutes from Emory University. Atlanta attractions including the World of Coca-Cola and the Georgia Aquarium are a 20-minute drive away. 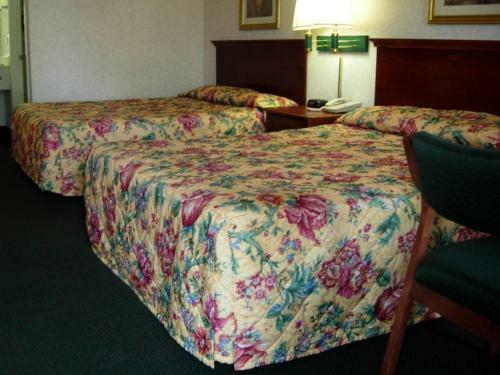 The hotel is 19 miles from Hartsfield-Jackson International Airport. 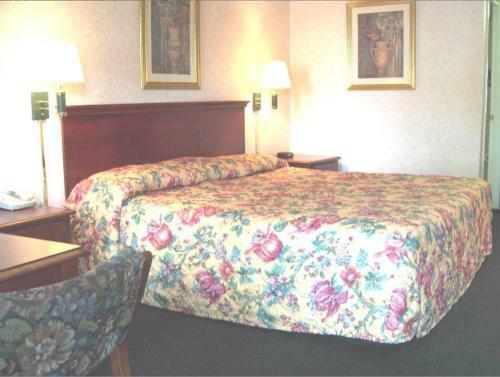 Add America's Best Inn & Suites - Decatur to your free online travel itinerary.